Valentine's Day is a few weeks away and rather than scouring the internet at the last moment for a barely thought-through present, we suggest you begin in advance. If you aren't quite sure what Valentine's Day gift the lady in your life would love, remember that you can't go wrong with perfume. Whether it's for your mom, bestie or wife, a marvelous perfume will never go unappreciated. 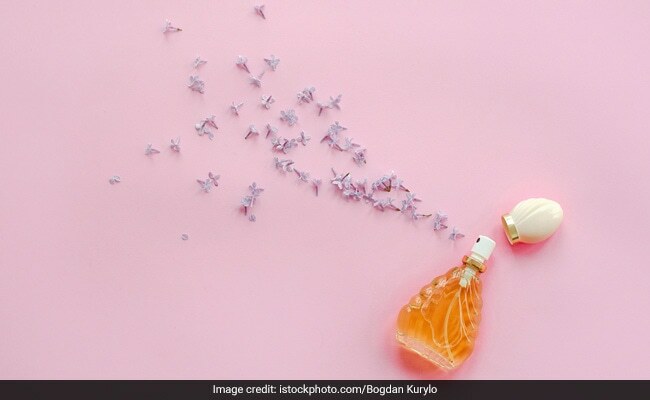 We've picked 7 amazing perfumes for you, all within the budget of Rs 4,000. 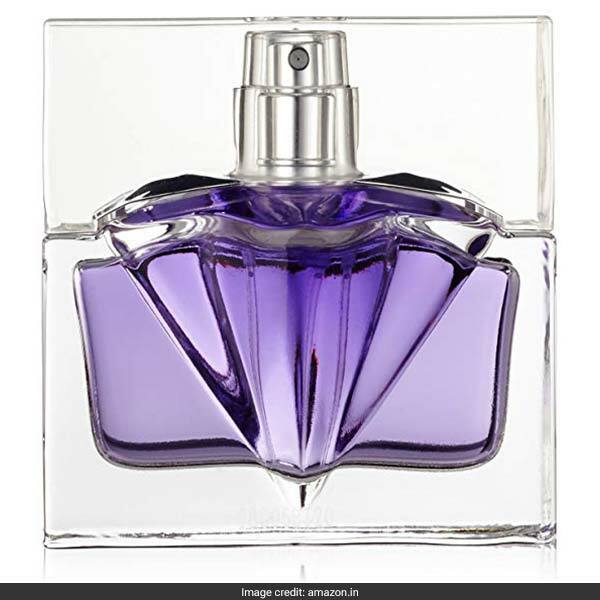 The Guess Women's Perfume combines fruity and floral notes in a scent that is skin friendly and long lasting. It is available for Rs 2,240 from Rs 3,999. Shop here. 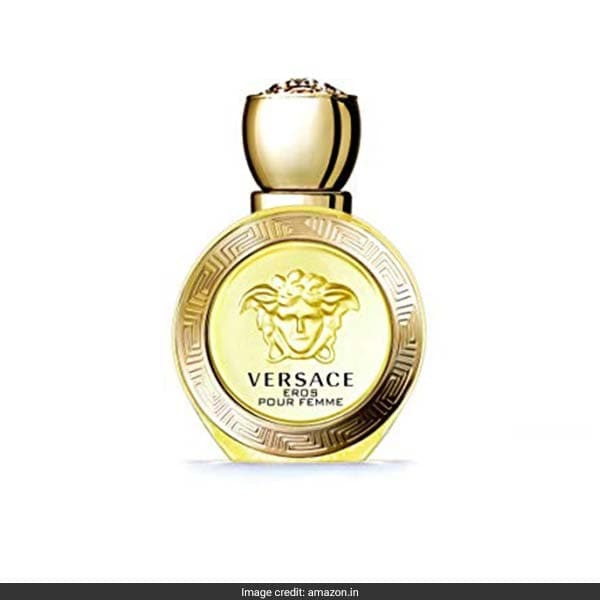 The Versace Eros Perfume has citrus headline notes of mandarin and Sicilian lemon with a deep base of amber and musk. It is available for Rs 3,000. Shop here. 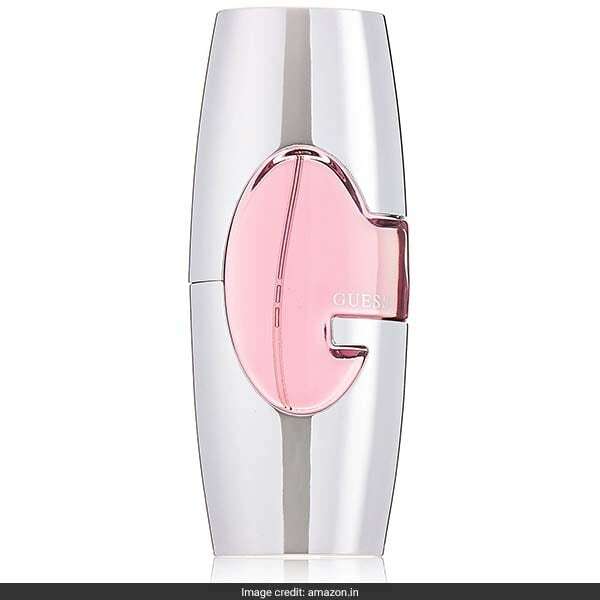 The Montblanc Femme EDT is the fragrance for the modern woman. It mixes notes of bergamot and pineapple with those of vanilla, raspberry and chocolate for a strong, powerful scent. It is available for Rs 3,900. Shop here. 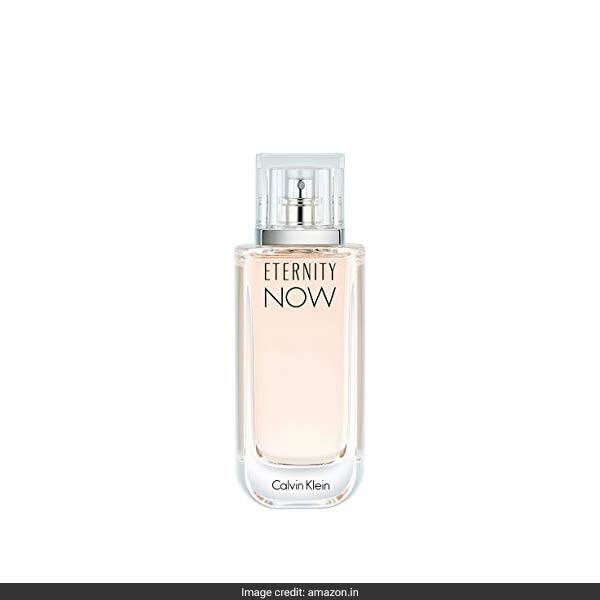 The Calvin Klein Eternity Now Perfume is just the pick for your better half. With floral top notes peppered with fruity accents, it's a romantic, sensual pick that won't go out of fashion. It is available for Rs 3,650. Shop here. The Dance Diamonds by Shakira EDT is a celebrity perfume choice that combines notes of bergamot, peony, orange blossom and more in a freeing, joyful scent. It is available for Rs 1,080 from Rs 1,200. Shop here. 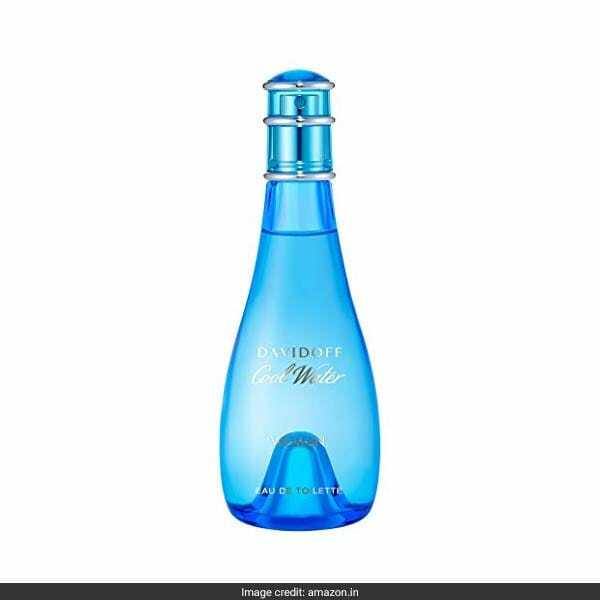 The Davidoff Cool Water Perfume is a classic choice in fresh fragrance space. With notes of mint, lavender and neroli amongst others, it has the feel of a dip in the ocean on a hot summer day. It is available for Rs 1,350 from Rs 1,800. Shop here. 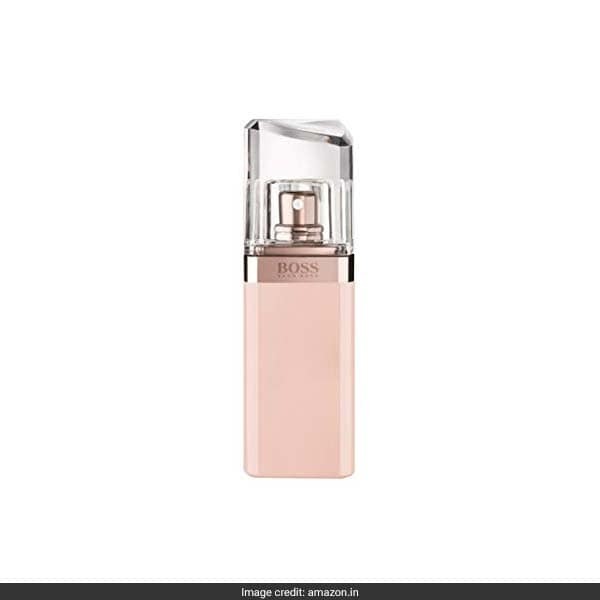 The Hugo Boss Ma Vie Intense EDP has notes of vanilla, rose and more light floral picks for a scent that captures the spirit of an independent woman. It is available for Rs 3,600. Shop here. Happy shopping for the scent your lady will love.